The academic art of riding is based on the philosophy that the dressage exists for the sake of the horse and not the other way round. Therefore, the theoretic understanding and performance is highly emphasised. 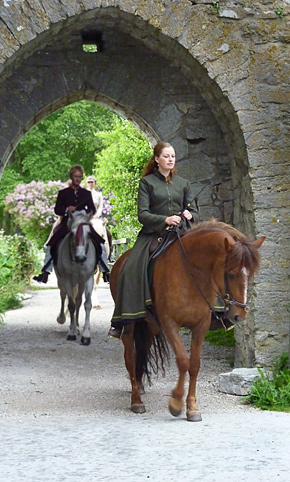 An important part of academic art of riding is the ethic reflections and discussions about good riding and handling of the horse. It’s our vision to create “Thinking riders”. The horse is trained harmonious so it can attain strength, flexibility and pride. 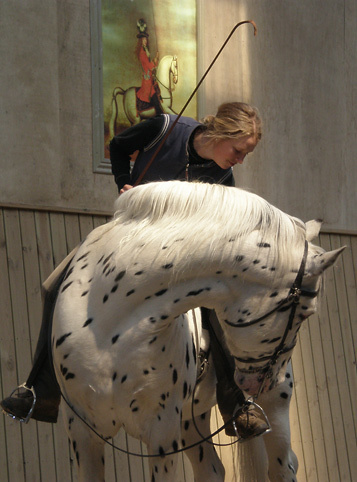 The art of riding occur through the riders’ fine aids and the ability to reach the best in a horse. Riding Art of Life contains the best I have learned form horsemen, classical teachers, body-awareness- work form many different places in the world. I attach importance to philosophy, ethics, life and the education of the human as high as the development of the horse. Congratulations to the BentBranderupTrainer Certificate!